Hi Gang, bet you didn't know us romance authors are busy with mistletoe, candy canes, and holly in the middle of July. While others are sweltering on the beach or frolicking in the surf, I'm getting together a special awesome Christmas for readers to cozy up by the fire and sip hot apple cider while waiting for Santa. Kelly decides to distract Bree with promises of a pet for Christmas. When Tyler is taken hostage by terrorists in Afghanistan, she finds it hard to convince Bree that they will truly be a family in time for Christmas. Christmas is always time for boxed sets. 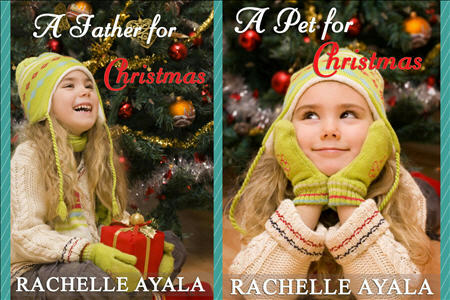 This year, I'm excited to announce a sweet (PG-Rated) all-new, never-before-published set featuring Christmas romances and pets [animal companions]. Ring in the Christmas cheer with sixteen all-new sweet and heart-warming romances from New York Times, USA Today bestselling, and award-winning authors. Don't miss out on this romantic collection of Christmas tails…uh, tales as adorable pets with fins, paws, feathers, and hooves bring holiday magic with the gift of true love. To find out, be sure to pre-order Christmas Pets and Kisses. 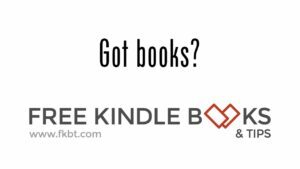 All stories are brand new, never before published and exclusive to the boxed set during release month.